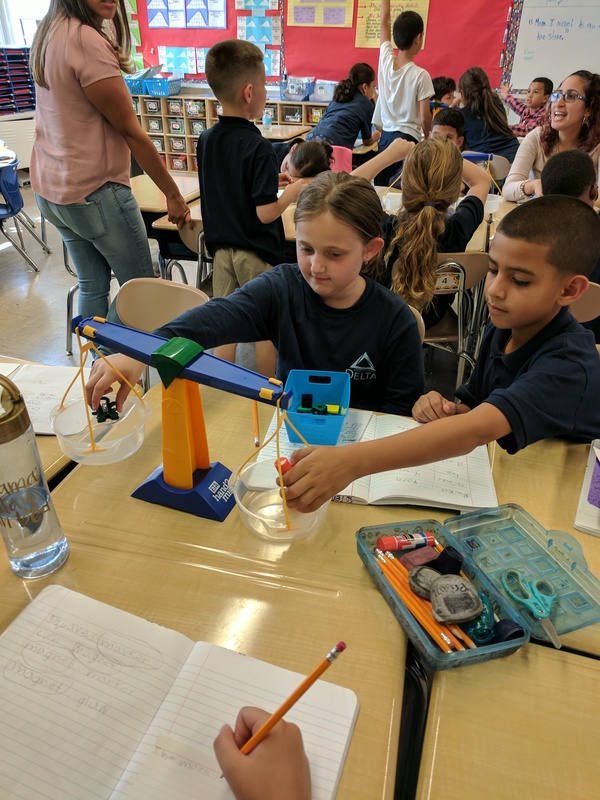 The third graders of 205E have spent the last two months of science exploring different types of measurement. We started off by comparing standard and non-standard units of measurement. We then moved onto a study of different measurement tools, what each tool measures, and the unit of measure that went with each. We then had the opportunity to measure using many different measurement tools. We used rulers, tape measures, pan balances, measuring cups, and thermometers. Check us out as we try out all the different measurement tools! Next Entry:First Graders Celebrate their Great Reading Habits!